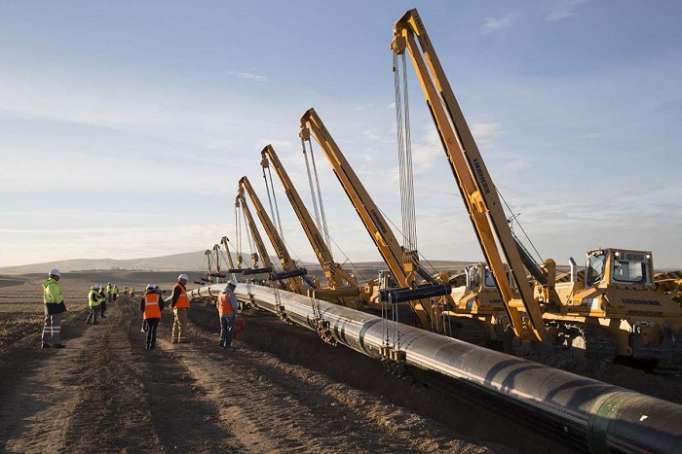 Test supplies as part of the Phase 1 of the Trans Anatolian Natural Gas Pipeline (TANAP), started on April 15, TANAP consortium told Trend. The consortium said this is the natural gas which will be used to test the system. Earlier, the consortium told Trend that there will be transmitted 40 million cubic meters of gas and then it will gradually rise to 85 million cubic meters.